In addition, there are tools like Multimedia Fusion 2, RPG Maker, Unity, Game Maker, Twine, ZZT, plingpling, flikgame, and tinychoice and many more! 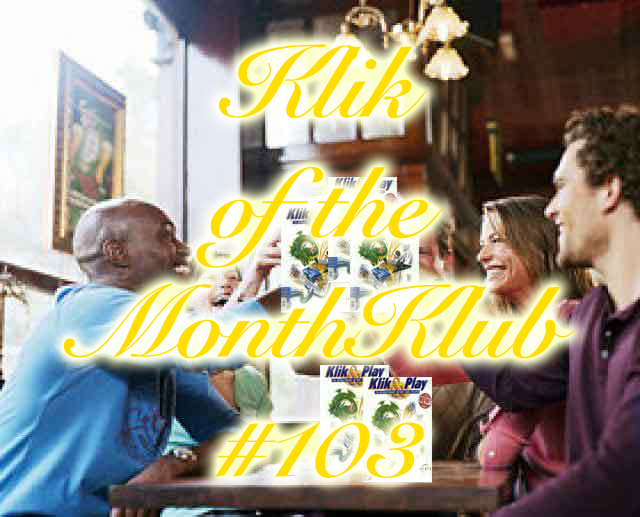 Wait, when was the last time we had a Klik of the Month? Actually when was the last time I participated here? It feels like it's been a while. 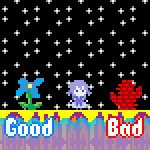 I want to make something for this because I've only ever been focusing on longer projects lately, but my biggest hesitation is I don't want to work in something that is either Windows-only or has a proprietary runtime because when Things Change(tm) those games might not run anymore. I'll try and join the next KOTM. Somewhere in storage I have a Pentium III OptiPlex, CRT monitor and PS/2 keyboard/mouse, it would be fun to try and make something with KNP on it. I'd love to join the next one, too, I just need more than a few hours notice. Maybe this one can be rescheduled since it has no entries attached?